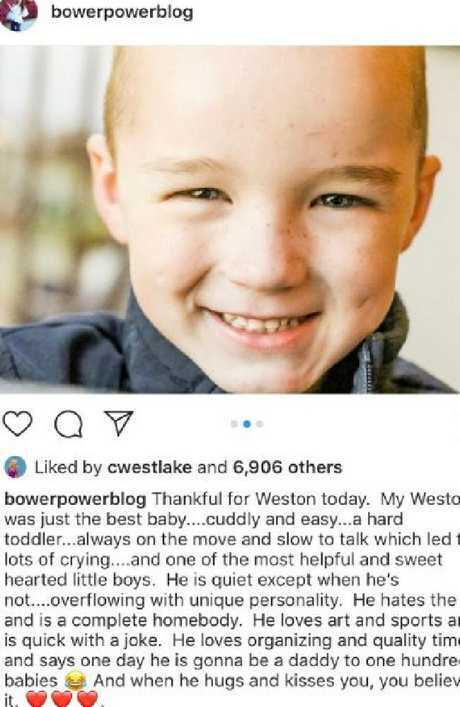 Blogger Katie Bower was slammed for her post about her son. 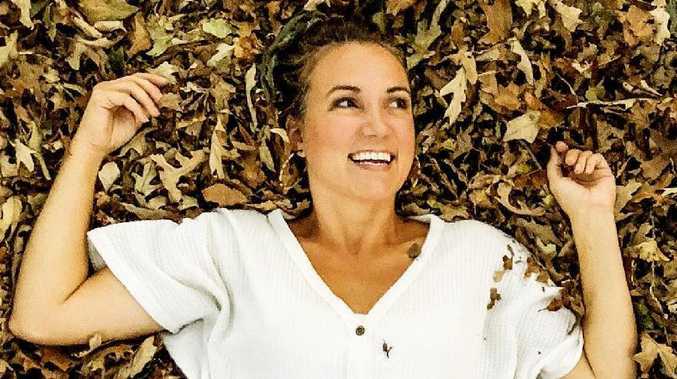 MUMMY blogger Katie Bower, who has more than 52,000 followers on Instagram, is getting slammed for a post about her son's sixth birthday and her worries about his online popularity. Instead of celebrating her son, Mrs Bower wrote about how social media "never liked" her son. "Instagram never liked my Munchkin and it killed me inside," she wrote on the caption next to her son. 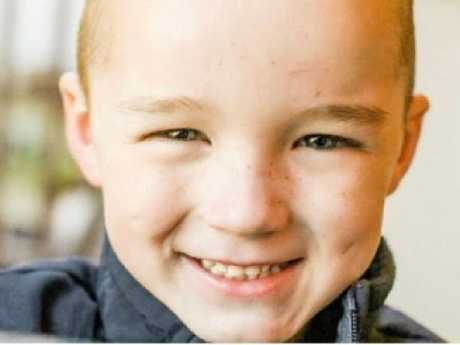 Katie Bower posted about her son on his sixth birthday, but the response wasn’t what she was expecting. "His photos never got as many likes. Never got comments. From a statistical point of view, he wasn't as popular with everyone out there." The Atlanta based blogger explained: "I revealed this feeling because I know one day he will see the numbers and have to learn that his value is not in online approval. This is a hard lesson for anyone to learn and I'm thankful I have learned it." 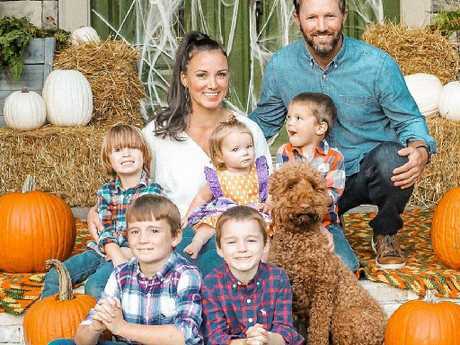 Blogger Katie Bower with her family. The mum-of-five, who has since removed the post, concluded by asking that people like her picture celebrating his birthday because he "deserves all the likes". Her post immediately sparked anger, with one post suggesting her "son is not a product". "This is horrifying in so many ways," another added on Twitter. "Why people put their children on the internet I do not know." Supermodel and mother of two Chrissy Teigen also weighed in, tweeting "Oh. My. God. What in the hell??" The parenting blogger posted this image and caption on her son's sixth birthday. Since removing the post, Mrs Bower posted a tearful Instagram story responding to the negative comments. In the short clip, she discussed her journey of personal growth where she had to "learn that the likes do not reflect much to me," despite the brands she works with telling her "the opposite." She has since disabled all comments on her Instagram.